We all know college is expensive, and it isn’t getting any cheaper. How are you going to pay for it without saddling yourself (or your parents) with debt? There are many creative ways to pay for college out there for you–from co-op schools and free tuition to commitments to teach in under served schools after you graduate. Strange as it may sound, there are schools that provide co-op programs, which require students to work full-time. The school will usually help you find work, and the money you make will help defray your costs. 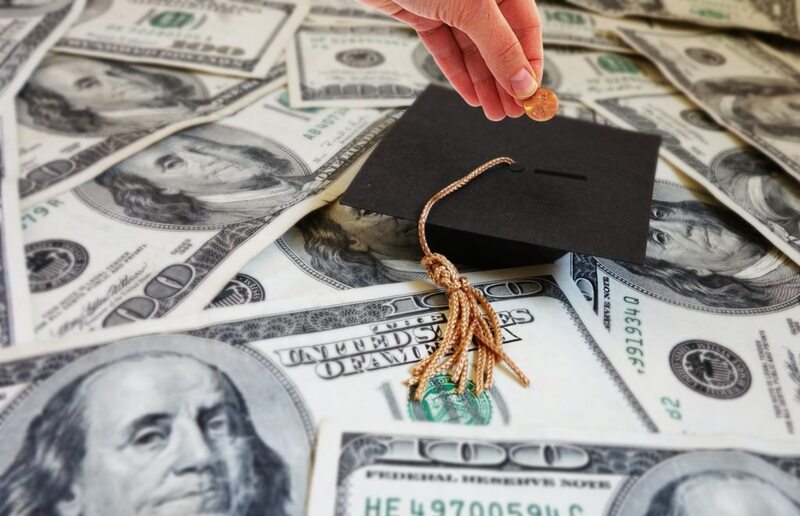 Some colleges are tuition-free, believe it or not. Be aware, though, that some of these tuition-free schools may not be accredited, which could hurt you with employers who actually look at where you went to school. If you don’t have your heart set on the best-known, most competitive school in the country, you can save a lot of money by attending a smaller, lesser-known school. Particularly if your ACT or SAT score was a bit higher (not necessarily super-high, but high enough to matter), these schools might want to compete for you. You might be able to save some of your room and board–even part of your tuition–by becoming an RA. What do you have to do? Generally, you’ll be building community spirit among the students who live in your down. You’ll likely also be enforcing the rules–acting as a dorm babysitter of sorts–so this may not be the best option for you if you’re not confident enough to put your foot down when people are getting out of line. After you graduate, that is. This isn’t an option in every state, but if you live in Illinois and are planning to become a teacher, the Illinois Future Teacher Corps Program can provide a scholarship. You just have to commit to spending a certain amount of time in a school that has need for instructors. Other states offer this sort of program as well. OK, so this isn’t really a weird way to pay for college, but you’d be surprised how unique you’ll be among your fellow students if you find some employment to help you get through school. You can aim low and wait tables or deliver pizzas, or you can search for paid internships in your area of study. There’s a scholarship out there for everyone–regardless of your academic standing. Do your research, and you can probably find some additional money for college through some obscure organization. Here is another article you may find helpful: Cost of College: What is the Real Price?